If you own or use any of Mammut's avalanche safety products, you should become familiar with Mammut's You Tube channel, which is full of many instructional videos: Mammut Avalanche Safety You Tube. Today, I would like to highlight the videos which demonstrate the proper use, re-packaging, and removal of the Protection Airbag System (PAS) and Removable Airbag Systems (RAS). 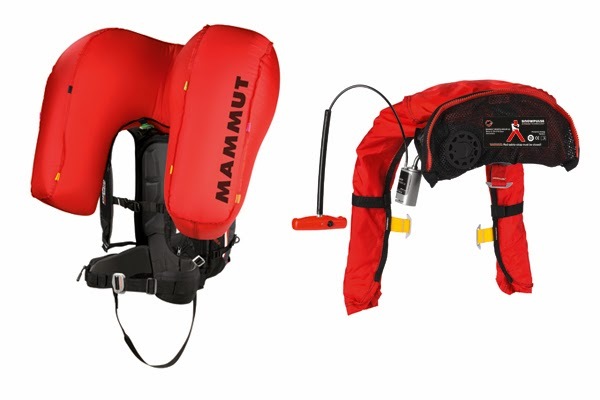 If you already own or are thinking of purchasing a Mammut PAS or RAS airbag, please watch these short videos to ensure proper use of your airbag system.